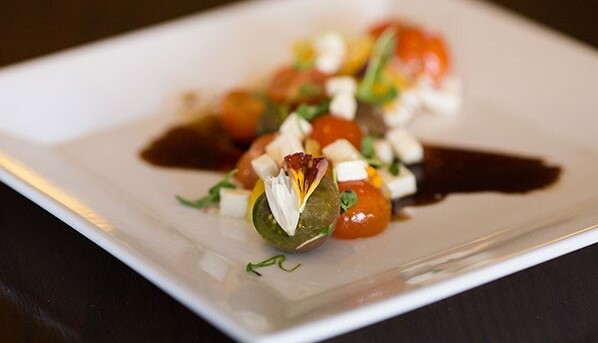 Best restaurants & places to eat near Tyler, Longview, Canton Texas. Choosing where to eat can be complicated. Let us help by showing you the top 6 rated restaurants in your area. 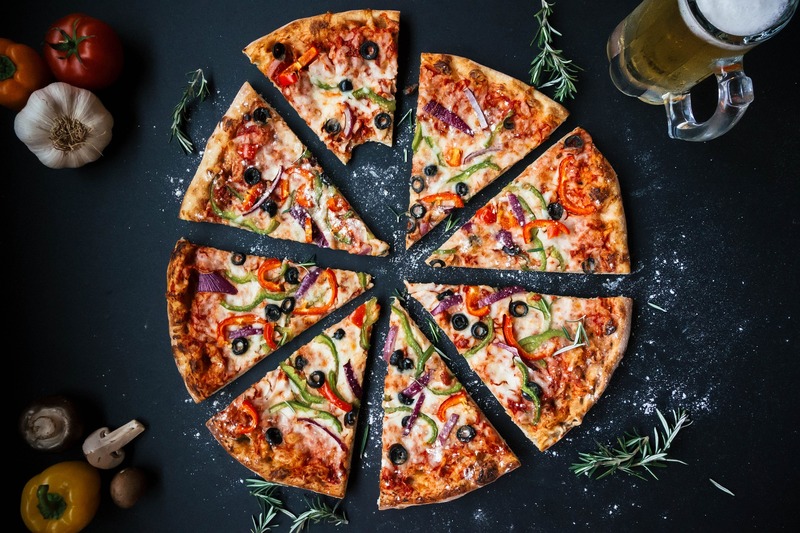 When you are staying at Cora's Cabins at Savannah's Events, it might be nice to take a break from cooking in the kitchen to enjoy a hot fresh pizza with friends at New York Pizza and Pasta, or some Texas BBQ at Stanley's famous Pit Bar-B-Q. 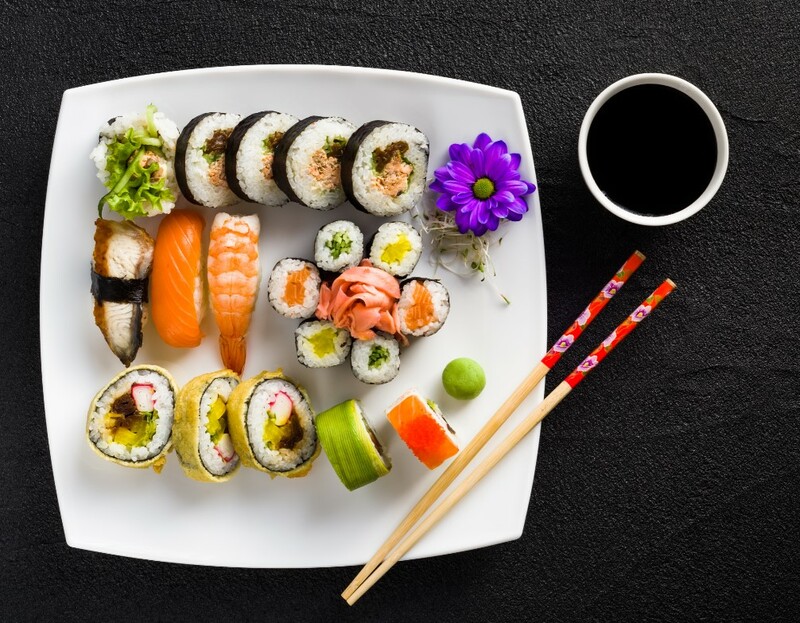 For more fine dining you may choose Jack Ryan's for a gourmet dining experience you are sure to remember, or some Yamato Sushi rolls. There is something for everyone to eat in Tyler Texas. Want to eat somewhere other than chain restaurants? You have come to the right place. Walk in to Mario's Italian Restaurant in Tyler, and you will feel like you walked into Hollywood's past. You will be surrounded by glamour shots of all the Hollywood stars, serenaded by an true "New Yorker", and receive top-of-the-line service from our employees. For any special occasion or night out, Jack Ryan’s delivers an exquisite dining experience in East Texas, distinctly unmatched by other establishments. We serve New York style pizza by the slice or by the full pizza. Also, we have a full Italian Kitchen serving all your favorite pasta and other Italian dishes. 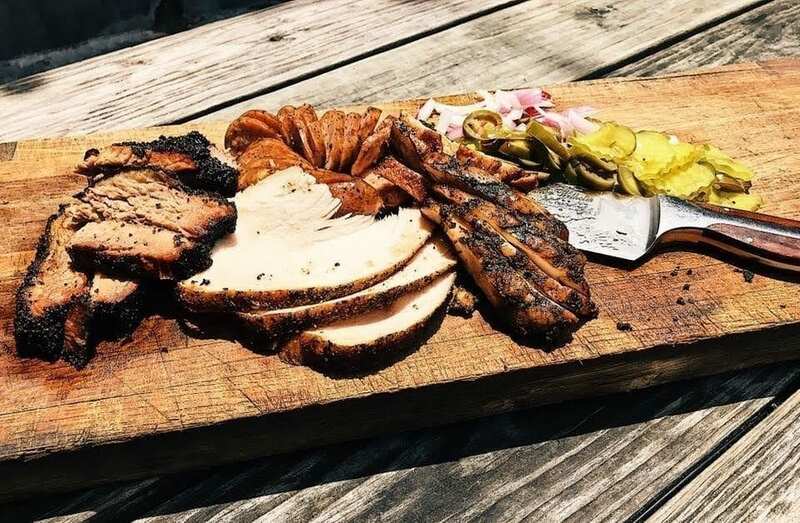 Stanley’s is the oldest operating Mom & Pop BBQ Joint in Tyler, Texas serving up true, pit smoked BBQ for over 50 years. Come on by and try our perfect brisket, baby back ribs, turkey, chicken, freshly made sausage, and even pulled pork. Stanley’s also serves tacos, stuffed potatoes, Frito pies, specialty sandwiches and even has vegetarian items. Welcome to Yamato Hibachi and Sushi! Yamato Hibachi and Sushi Restaurant is a fine Japanese steak house where talented chefs cook before your eyes. Excellent food, service and entertainment make a unique dining experience. Tex what? 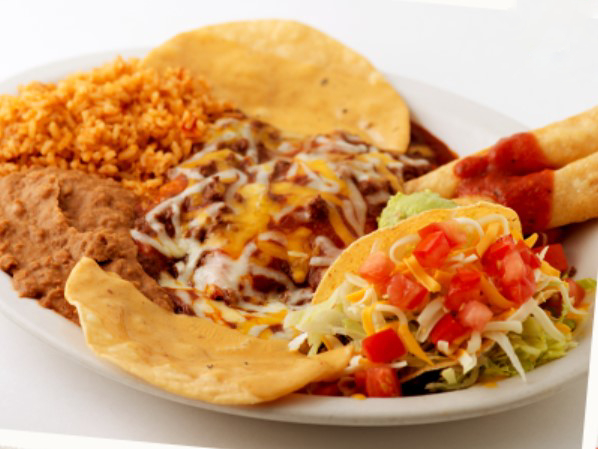 While we refer to our food as “Tex-Mex”, our menu is made up of a combination of flavors, with recipes and ingredients from across New Mexico, Mexican border towns, the Rio Grande Valley, deep South Texas, Austin and beyond.